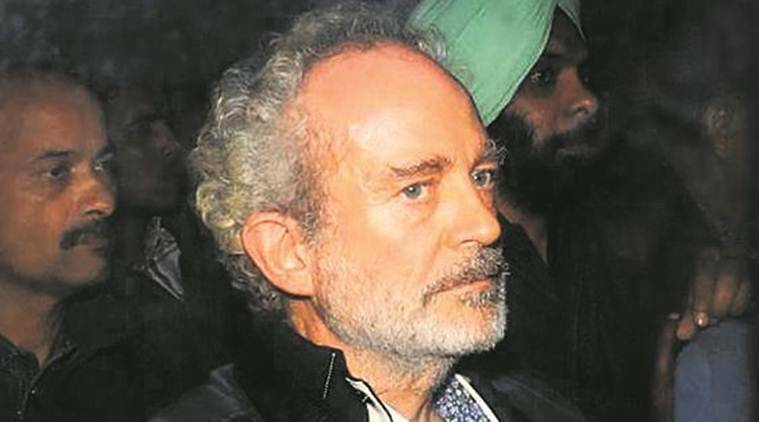 The Enforcement Directorate’s latest chargesheet claims that Christian Michel, in his statement under Section 50 of PMLA, “admitted hiring services of Guy Douglas to influence the media” and “tone down” the coverage. In this connection, it mentions journalists Manu Pubby and Shekhar Gupta, then with The Indian Express. The Indian Express was the first to report on the network of firms used to allegedly route the bribe money to India. Indeed, the first report on Christian Michel and his deep historic links in India was reported by The Indian Express. The reporting revealed several facts that form the spine of the chargesheet. These include: the alleged role of former Air Chief S P Tyagi in the selection process; the seized notes with middlemen that mentioned initials including ‘Fam’ and ‘AP’ and the entire money trail that connected lawyer Gautam Khaitan to the case. Douglas was the official spokesperson for AgustaWestland. As part of its journalistic process, The Indian Express sought his comments and reactions to the stories it published. “The Indian Express’s rigorous and pathbreaking investigation into the deal speaks for itself. As the series of stories make it clear, there was absolutely no question of any influence,” said Gupta, then Editor-in-Chief of The Indian Express.